DC Thomson launches DC Thomson Connect - D.C. Thomson & Co. Ltd.
DC Thomson, publishers of the Sunday Post, The Press and Journal and The Courier, has launched a new commercial team. Initially focusing on newspaper brands and events, DC Thomson Connect is designed to provide a more integrated advertising solution for businesses and media agencies alike. Supported by Media Force, DC Thomson Connect will work proactively with businesses to understand their individual requirements. The breadth of the DC Thomson newspaper portfolio, alongside the state-of-the-art printing press, opens up numerous advertising opportunities. The Connect team will match clients’ requirements with the capability of the newspaper stable, providing bespoke solutions. The team will be headed up by Mike Dee, who moves from Group Digital Manager to the newly created position of Commercial Innovations Manager. 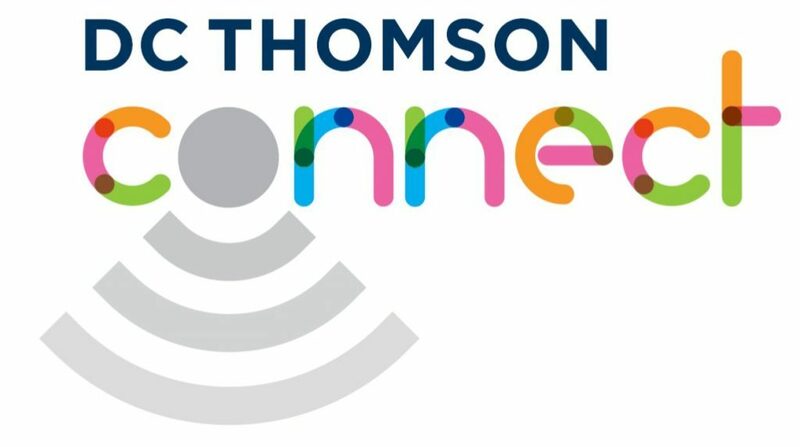 If you’re interested in working with DC Thomson Connect please contact Mike Dee on mike.dee@ajl.co.uk or 07785 614220.